Tiger House Corbett is a stylish hotel suitable for the needs of modern day traveler and is located in Telikura, Ramnagar. Tiger House Corbett boasts of stylish decor. The rooms are ideal in size with beautiful wooden work where dark coloured walls and decor fully match up the white walls. The bathrooms are neat and stylish with all basic amenities available to you. 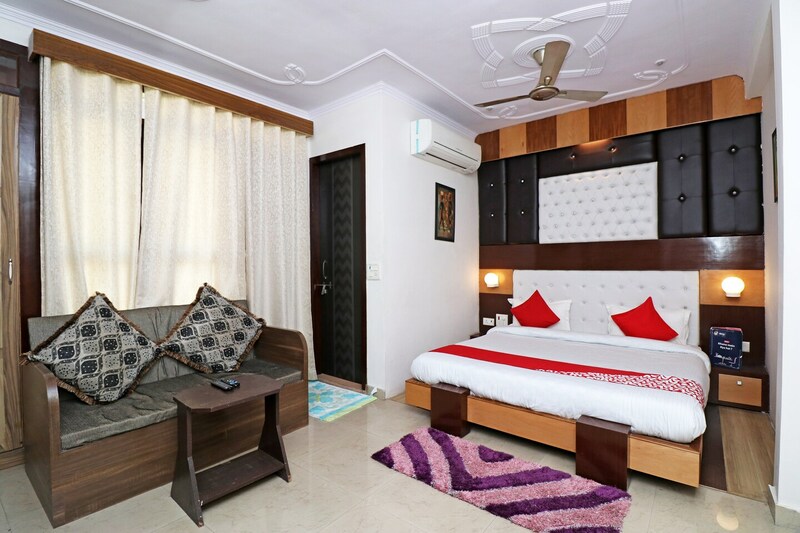 The hotel comes with round the clock power back up, CCTV cameras, king sized beds in all rooms, television, air conditioner, parking facility and a well-designed seating area. The resort is in close proximity to Jim Corbett National Park.